As if we need an excuse to pour ourselves a cuppa, today is National Tea Day so we’ve a special reason to celebrate. We can’t deny Britain’s long love affair with tea. Here are some fascinating facts about the beloved drink. 1 The average Brit drinks 876 cups of tea every single year – enough to fill two bath tubs. 2 According to legend, tea was discovered by the Chinese emperor Shen Nung in 2737BC. Legend has it that a tea leaf fell into his hot water and the rest, as they say, is history. 3 But, for centuries it was used only as a medicine. 4 Tea firstly appeared in Europe thanks to Portuguese Jesuit Father Jasper de Cruz in 1560. 5 Tea was first introduced to Brits almost 400 years ago and described as a ‘china drink’ based on its origins. But today’s teas are barely recognisable to what first arrived in the UK. 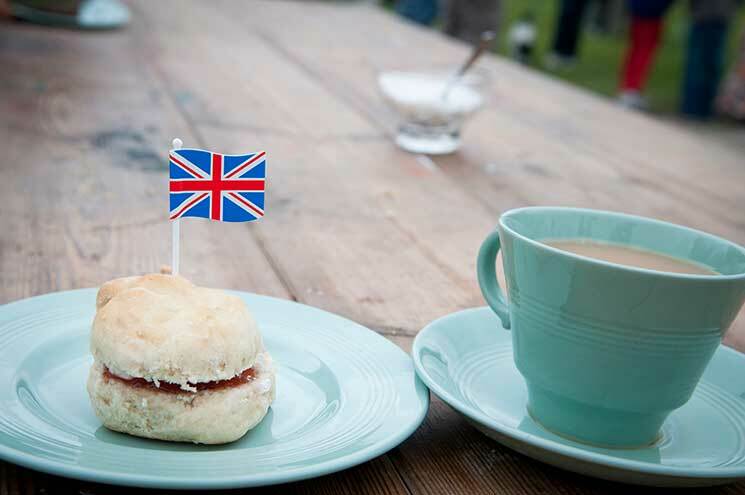 6 A cup of tea has become native to British culture, and while ‘builder’s tea’ remains the number one choice for Brits, green, herbal and fruit blends have become incredibly popular in recent years. 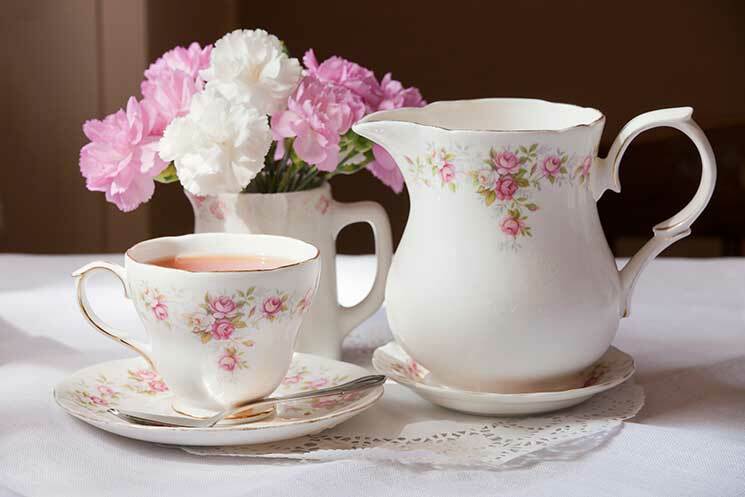 7 Traditionally milk was poured into the cup to protect the delicate bone china. It’s not necessary if you’ve got a big old mug full. 8 Yes, Brits love their tea. But the country where most tea is drunk per person is actually Turkey. 9 There are more uses for tea than just drinking it. Cold tea is said to be good for taking the sting out of sunburn. 10 And it’s also a social drink: 80 per per cent of office workers say they find out more about what’s going on over a cup of tea than any other way.